I love to do great work with passionate people. 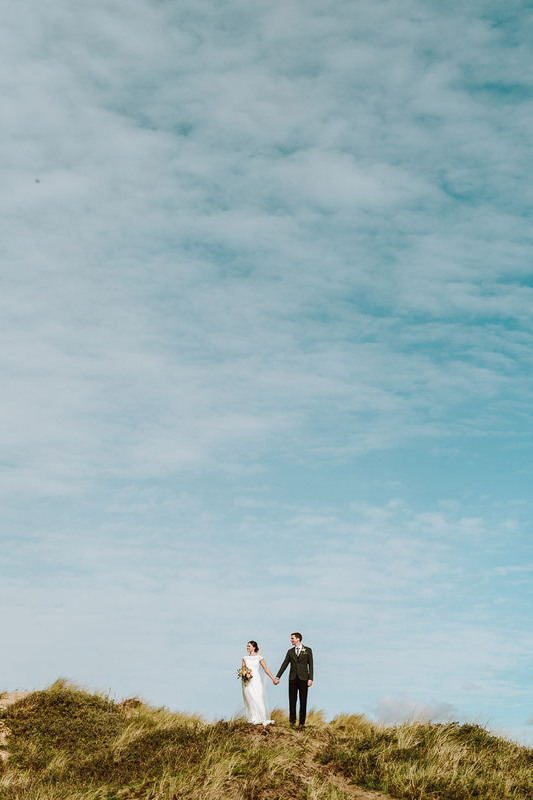 If you're a couple looking for a wedding photographer and think I might fit the bill, please fill out the form below and I'll send you my full pricing brochure. I try to respond to all enquiries within 12 hours but if I'm travelling or at a wedding it may be longer. Please be patient and be sure to check your spam folders too as they sometimes end up there. 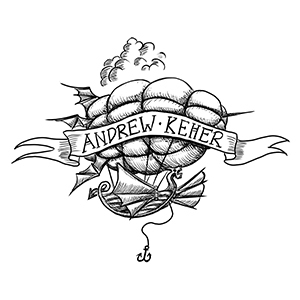 You can also email me: hello@andrewkeher.co.uk if you prefer. I promise to keep your data safe.